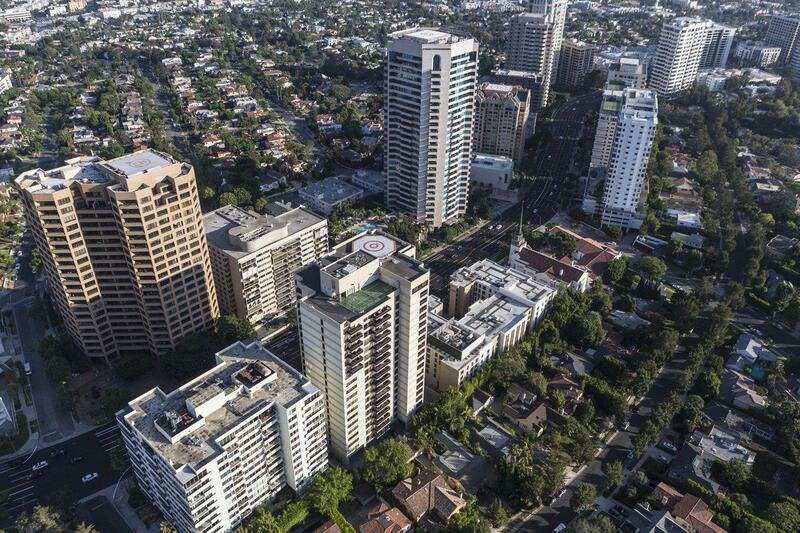 Home to UCLA, the ultra-prestigious Wilshire Corridor, and award-winning schools. Found just south of Sunset Boulevard, Westwood is home to UCLA, the ultra-prestigious Wilshire Corridor, Westwood Village, and its fantastic schools. Westwood is situated among several affluent Los Angeles neighborhoods including Bel Air to the north, Beverly Hills to the east, Century City to the south, and both Brentwood and Santa Monica to the west. Westwood offers a wide range of activities such as shopping, dining, and cultural life. Westwood Village is a very popular shopping destination, which features various shops from clothing stores to electronics and UCLA gift shops. If you head south on Westwood past Wilshire Blvd, you will find the world-famous “Persian Square,” featuring fine Persian restaurants, bookstores, artwork, and entertainment. Westwood embodies vibrant cultural life and is also home to The Hammer Museum at UCLA.